Cooking Mama is a cooking simulator game on Nintendo platforms for both the DS handheld consoles and the Wii. The player has to prepare different meals by following the onscreen instructions and swiping/motioning when told. The game’s popularity prompted Nintendo to branch out to other niches such as gardening, crafting, camping and several others. Even celebrities such as Miley Cyrus have been known to play the game, a testament to how well it captures all types of audiences and ages. Seeing as the game has become a household name we thought we’d show you how to make your own Cooking Mama costume that will be instantly recognized at fancy dress parties and Halloween. We’re going to go over everything you’ll need to transform into this character from head to toe, so without further ado let’s get right into the tutorial. 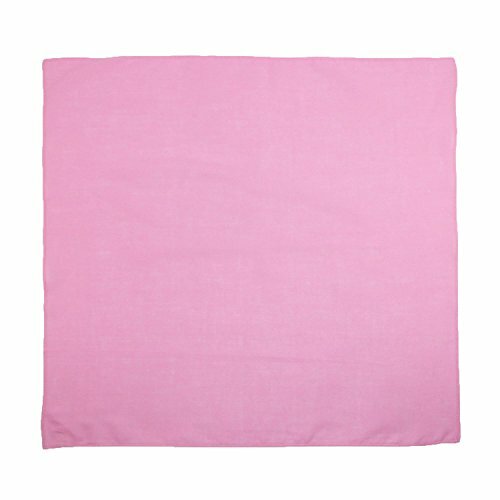 The first item you will need is a light pink bandana, surprisingly there weren’t many solid color bandanas on Amazon but I managed to find this one which will work perfectly. If you already own a pink bandana you can skip to the next section of this guide. If your hair is light you may also want to wear a brown colored wig. The next items are essential attire for any chef. 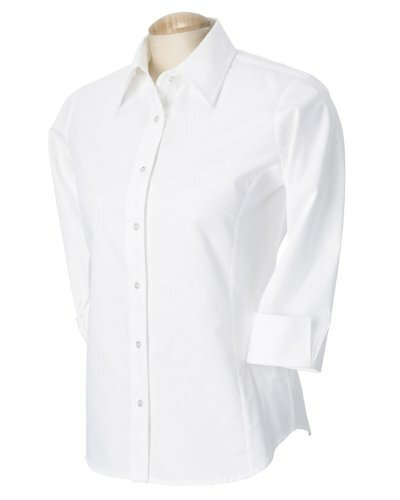 You’ll want to find a short sleeved white blouse such as the one we’ve picked out for you above. 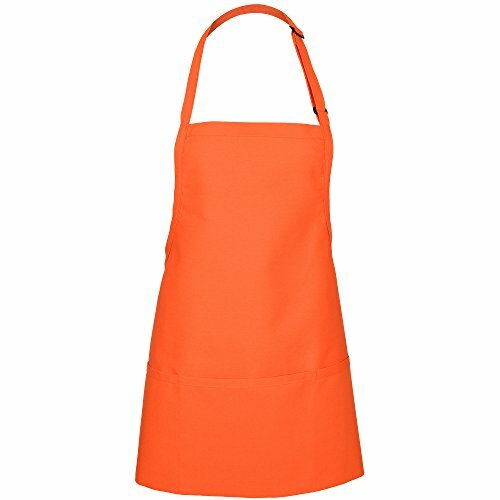 Pair that with Cooking Mama’s staple orange apron that she is seen wearing in all variations of the game, even non-cooking related spin-offs. There are only a few items left to complete this look. 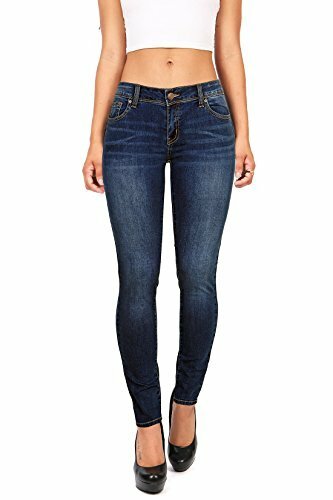 A pair of denim jeans, you can get these from your local thrift store or the link above, whatever is easier for you. 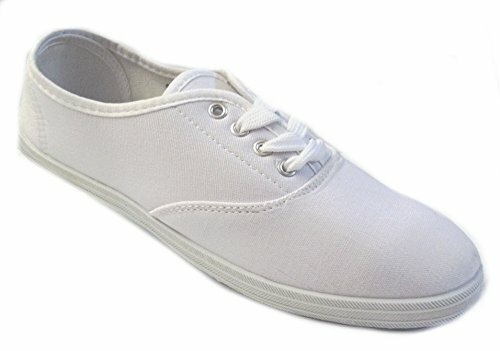 Then finish with a pair of white canvas sneakers. That is everything you will need for this character’s outfit, add a mixing bowl with cake batter if you really want to go the extra mile. Before you leave you can check out the rest of our cosplay tutorials on the blog or follow us on social media for updates whenever we post new guides.